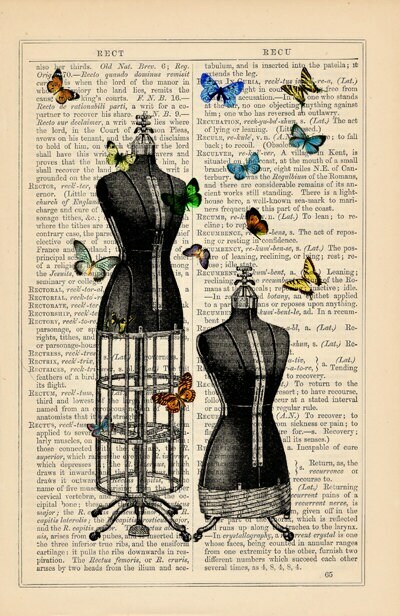 Release the butterflies- butterfly collage This vintage collage is printed in a on vintage dictionary book Royal Cyclopedia. 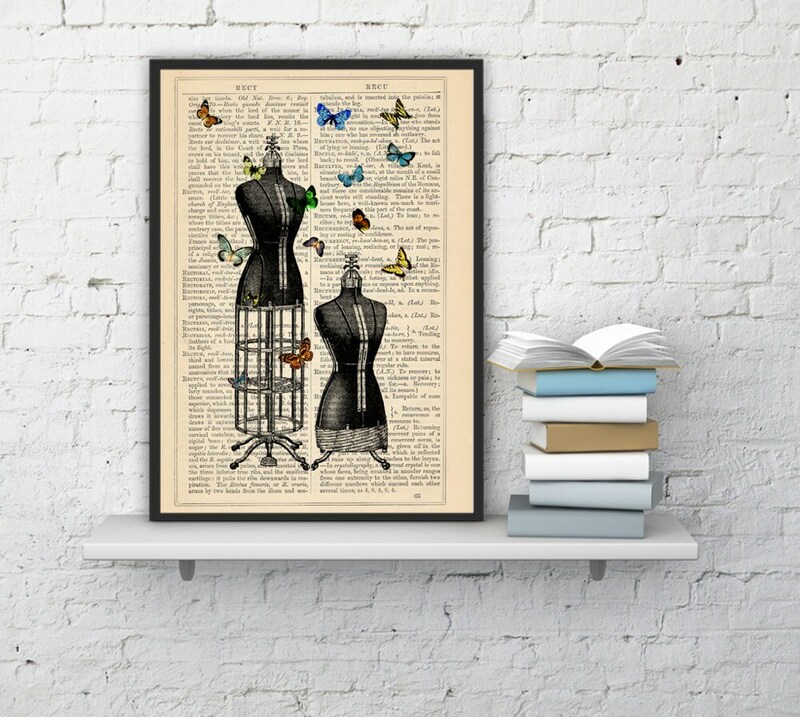 Beautiful print, exactly as displayed. Really happy with my purchase. can't wait to hang it up!